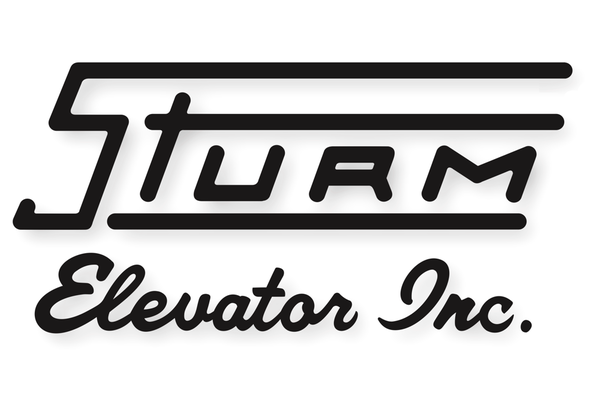 Installing and servicing residential elevators has been Sturm Elevator’s job since 1911 throughout the entire state of Oregon. If you are looking for the best choice for residential elevator installation in Newberg Oregon, then look no further. Sturm has always been a family owned and operated business and is a provider of home elevator installation and service. When the crew at Sturm enter your residence for elevator installation, you can trust we will treat you and your home like our own. Be it for safety, or convenience, the right home elevator installer in Newberg for you is Sturm Elevator. If you are interested in learning about residential elevator installation in your Newberg, OR home or if you want to find out about service, maintenance, upgrades and modernization on an existing home elevator, call Sturm Elevator at 503-284-2003 and we will provide you with an evaluation and free estimate. Mobility and safety are two of the fundamental reasons that customers return to Sturm Elevator for Newberg home elevator installation. An older home may not have been designed with ease of mobility in mind. A steep staircase can be a real danger for those with mobility challenges. This is particularly important for the ease of guests and senior residents. Many of the larger country homes are being used for wineries and wedding venues and the accessibility can make the decision that much easier for people choosing a venue. A residential elevator added to your property can increase the value to a potential buyer who would otherwise not be able to consider your home for purchase. 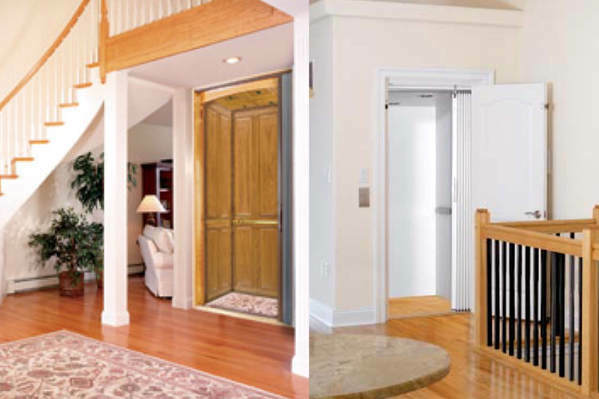 Home elevators can be a great combination of quiet and energy efficient. 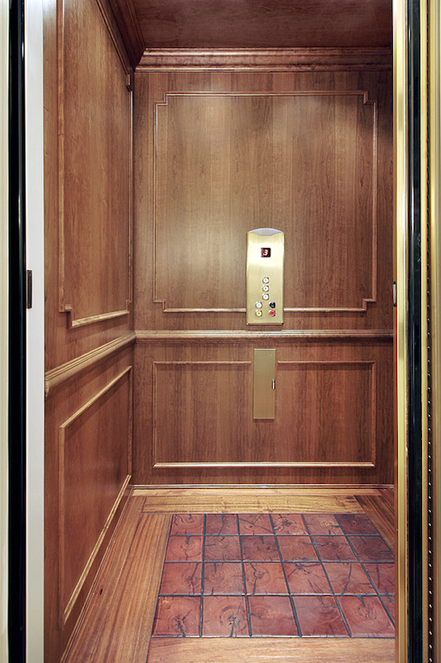 When looking at a non-functioning or older home elevator, some buyers might be deterred as there is a perception that the elevator would be expensive to fix and to get up and running safely. This is similar to the way a home pool or Jacuzzi that is in disrepair makes a home look run-down. A well taken care of hot tub and pool can be just the thing to make a buyer say “Yes!” We not only can get that old elevator working well, Sturm Elevator is a top expert in elevator modernization. We can modernize and update, replace parts and make it look, feel and function like new. We have the experience and the right team to do the job right every time. As baby boomers retire and look for homes that they can enjoy in the country or in a quieter city, home elevator installation in Newberg becomes far more attractive. We have excellent solutions for any mobility need even if it is simply an assistance or a comfort. Why should someone have to consider giving up a multistory home if a residential elevator would make things easier. Click here for our Elder Care page for more information on all the mobility options senior homeowners and residents can benefit from. Ease of movement, increased mobility in the home and most importantly, added safety, are all benefits seniors can experience with Sturm Elevator’s home mobility solutions. There is certainly a feeling about a home that has been upgraded to contain a working home elevator. Sturm has many different customizable options to make your new elevator look like it was there for the original construction. The customization extends to the railings, interior and exterior doors, control panel and flooring. 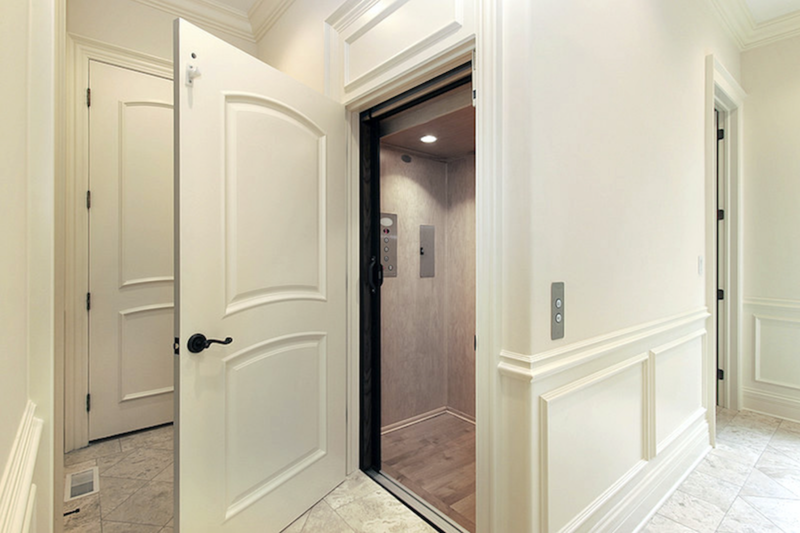 Click this link for the main Residential Elevator Installation page for a more info about our residential elevator options and installation types. You’ll be able to see more of the customization options and see the manufacturers we trust for home elevator installations. Call us at 503-284-2003 for your no cost, no obligation consultation and free estimate. For a callback from the Sturm team, complete our Online Contact Form below. We’ll walk you through all the many options we offer so you can determine the right mobility solution for your home. Sturm Elevator also offers residential elevator service, repair and maintenance for existing elevators in Newberg. Our journeymen mechanics are certified and here to help 24 hours, 7 days a week as emergency elevator service providers. You can rest easy that we can help. Call us at any time in an elevator emergency at 503-284-2003​. 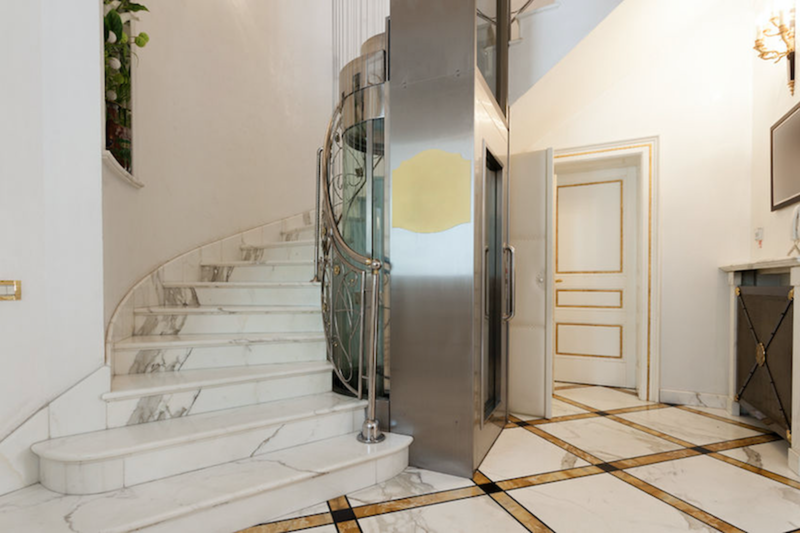 You might feel that an elevator might not be the right option for your home. 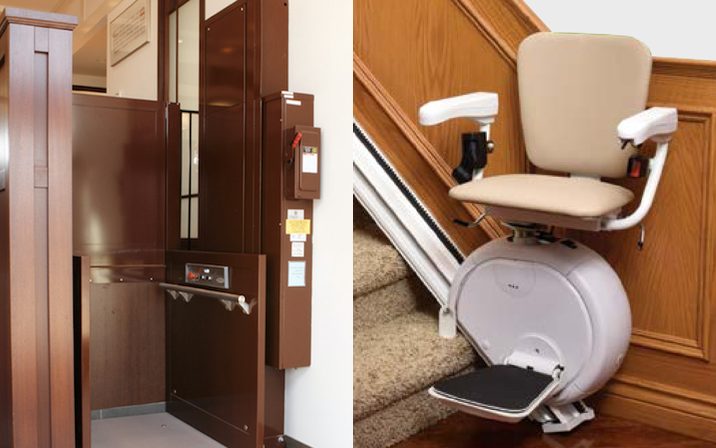 If you just don’t have the space, or are looking for a solution that can be removed later, a residential stair lift or residential wheelchair lift is definitely the best option for your Newberg home. A stairlift is simply a chair that moves up and down a track on the staircase, allowing ease of movement between floors. If you or someone in your household uses an assistance device or wheelchair, chairlifts are a great choice. Stairlifts won’t damage your walls as the track is mounted directly into the stairway, not the wall. Stair lifts have seats that fold up to allow free use of the stairs by anyone when the stair lift isn’t in use. 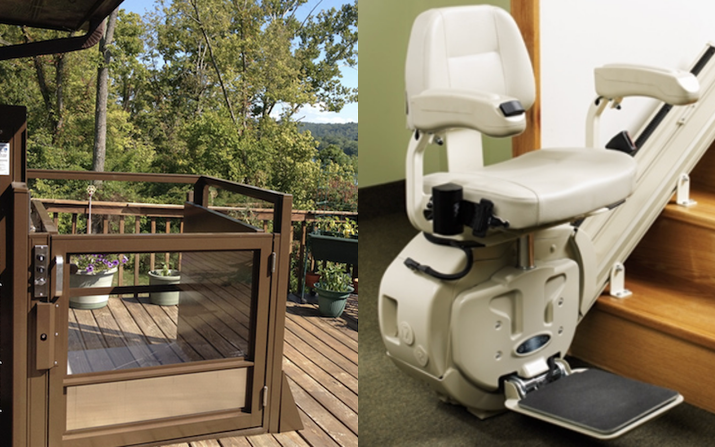 These also come with a seatbelt so that they can be accessed by the user without worry of safety (click here to learn more about home chairlifts). Chairlifts allow those using a mobility device like a wheelchair or scooter to move up and down levels while seated in their device. Chairlifts are ideal for either outdoor or indoor use. These can be a more accessible solution that is permanent (for more information on home stairlifts click here). As a solution for those who need help getting up and down a few flights of stairs, residential stair lifts and chairlifts will be perfect. 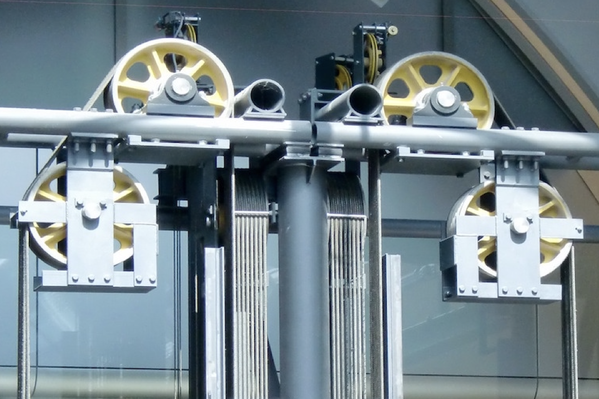 The installation required is less complicated and can be done more quickly than a traditional elevator. Tracks for a stair lift can even be extended beyond the stirs to continue down a hall making movement that much more simple and convenient. Homeowners in Newberg, Oregon and beyond can call Sturm Elevator today and our helpful staff will inform you about all the different residential mobility solutions we can provide for you. These include but are not limited to residential chairlifts, home elevator installation, residential stair lifts and more!